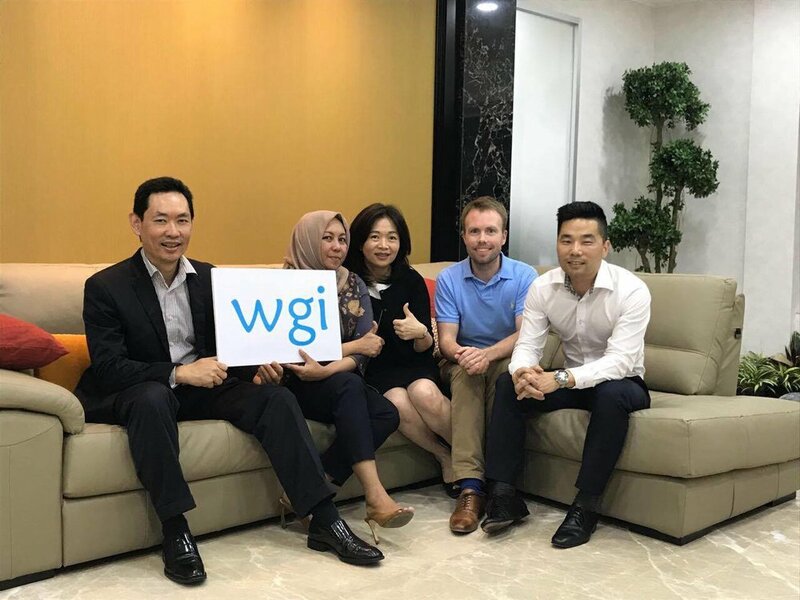 Founding Board of Directors of WGI Indonesia: Charles Yong, Anggiasari Hindratmo, Mina Ondang, Peter Haarmark, & Christoph Choi. JAKARTA (November 29th, 2017) - International organization WGI today launched operations in Indonesia, where it will operate via its new WGI Indonesia affiliate. Indonesia is the seventh country where WGI has operated, and the fifth in Asia. WGI Indonesia will be led by a governing Board of Directors, who will be accountable to WGI’s global leadership. In Indonesia, WGI will focus its efforts in the capital city of Jakarta. WGI Indonesia has already begun mobilizing the partnerships to launch programs locally. WGI Indonesia will support local children in the country who stand to benefit from the ability to read and write. Future updates will be shared on WGI operations within Indonesia as they progress.